Yamunotri Dham is one of the most important and scared Dhams of the Chardham Yatra. 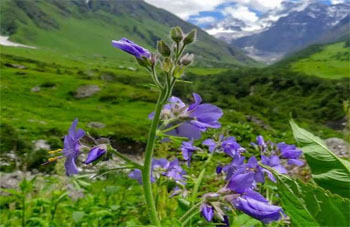 Lying in the lush green valley of the Uttarkashi district in Uttarakhand State, it offers the ultimate route to attain sanctity and purity. Being one of the most stopovers undertaken by the Hindu Pilgrims, it lets the visitor enjoy the cheerful journey towards the abode of Goddess Yamuna. To explore the thermal springs and glaciers of the Yamunotri, tourists need to undertake the trek either from Hanuman Chatti and Janki Chatti. 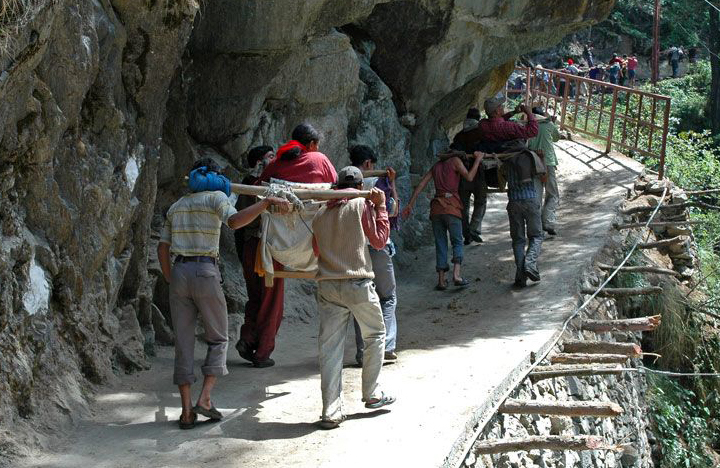 As a savior from trekking, people can opt for palki services to reach to their destined location. The approximate rates destined for the Yamunotri palki charges falls between Rs 2000 to Rs.2500.